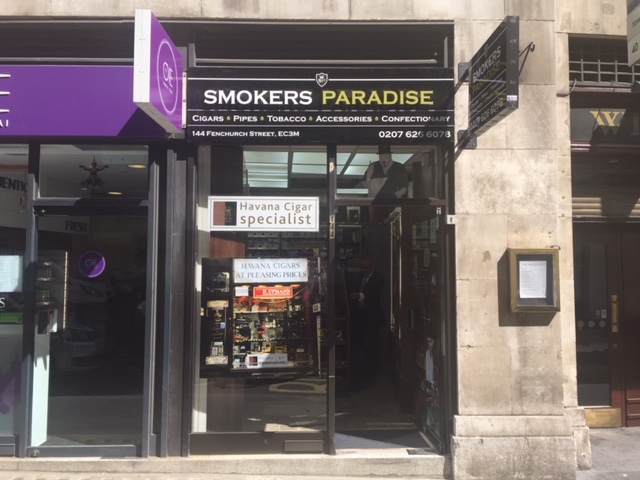 Smokers Paradise in the City of London has moved from its original Royal Exchange location and is now five minutes walk away at 144 Fenchurch Street. 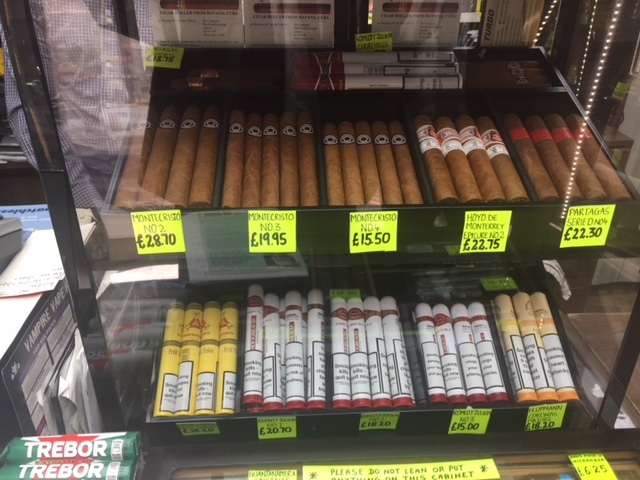 There had been a tobacconist at the same address in Royal Exchange since 1841, making it one of the oldest cigar shops in the country, so moving was never going to be easy. 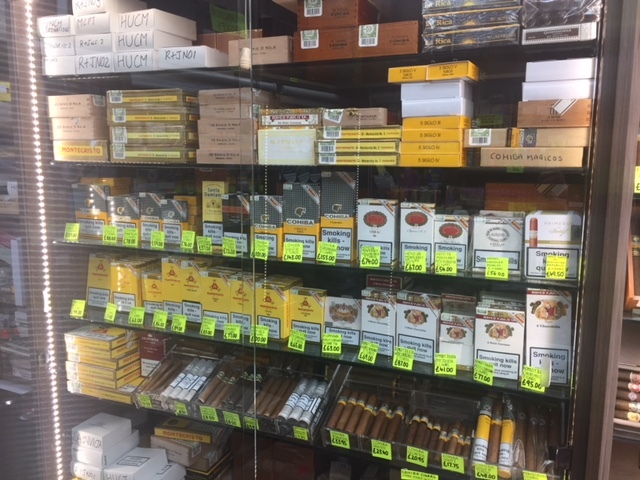 When talking about the old shop Mukesh Gaglani (the owner) provides the intriguing detail that originally cigars used to be rolled on the premises, in its cellar. 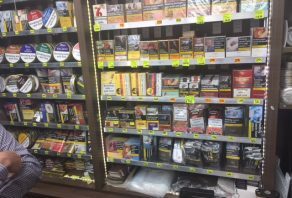 “Although things are a bit different nowadays.” he adds with a smile. 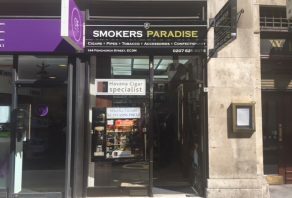 Mukesh has been involved with Smoker Paradise since 1995 and now runs the shop with his wife Priti. 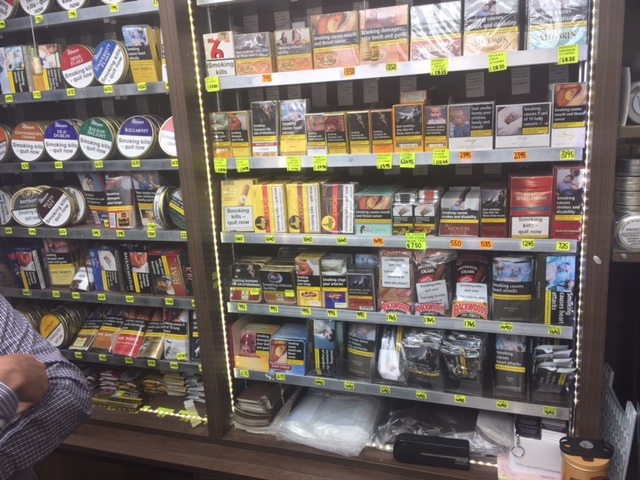 His brother, Nirmal, also often helps out behind the counter. 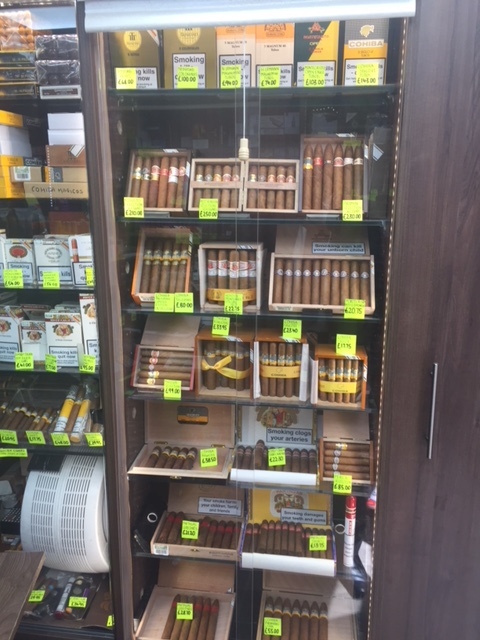 Keeping the shop a traditional family run business. 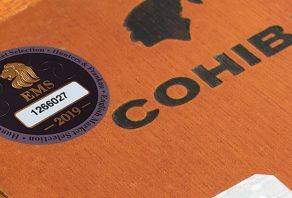 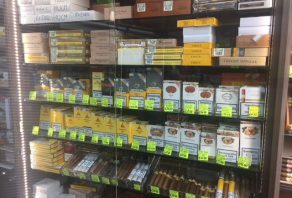 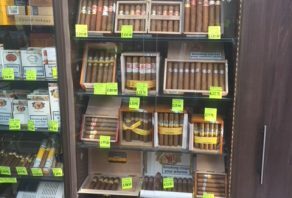 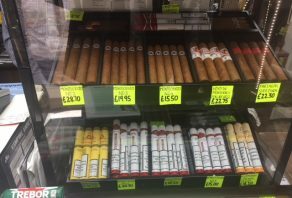 The new shop offers a comprehensive selection of Cuban and non-Cuban cigars, single or by the box, including Limited Editions and UK Regional Editions. 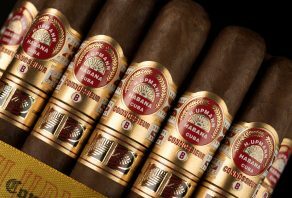 It also has a wide range of smoking accessories and is classified by Hunters & Frankau as a Havana Cigar Specialist.